They call me the Flash. No really, that was the first nickname I was given by my Grandparents while on a trip to Canada. They bought me my first camera at the age 5 and all weekend the only thing they saw was the flash of my camera. It was love at first click. I maliciously posed my subjects in the frame and learned the it isn’t always important that your models head appear in the frame. What can I say, I was ahead of my time. I also learned about the pitfalls of shooting at nigh. Sigh. Those were great times. College was my first time learning about shutter speed, aperture and the evil that is the digital camera. (This was 2001 after all). Sadly I my professor would have been sad to know that I soon after shot only digital, but he instilled in me a respect for film, the understanding of how to shoot without auto focus, and the love of the smell of a darkroom. 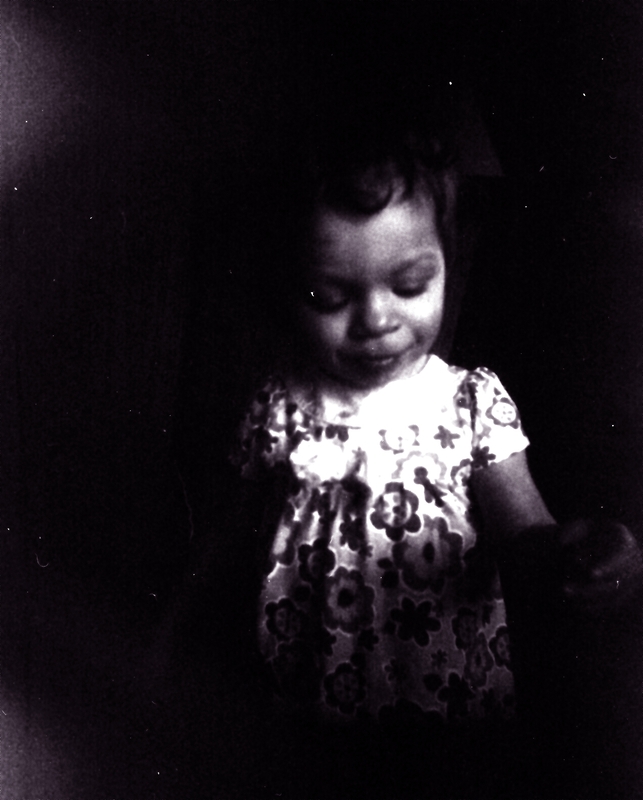 He also introduced me to the world of Holga. 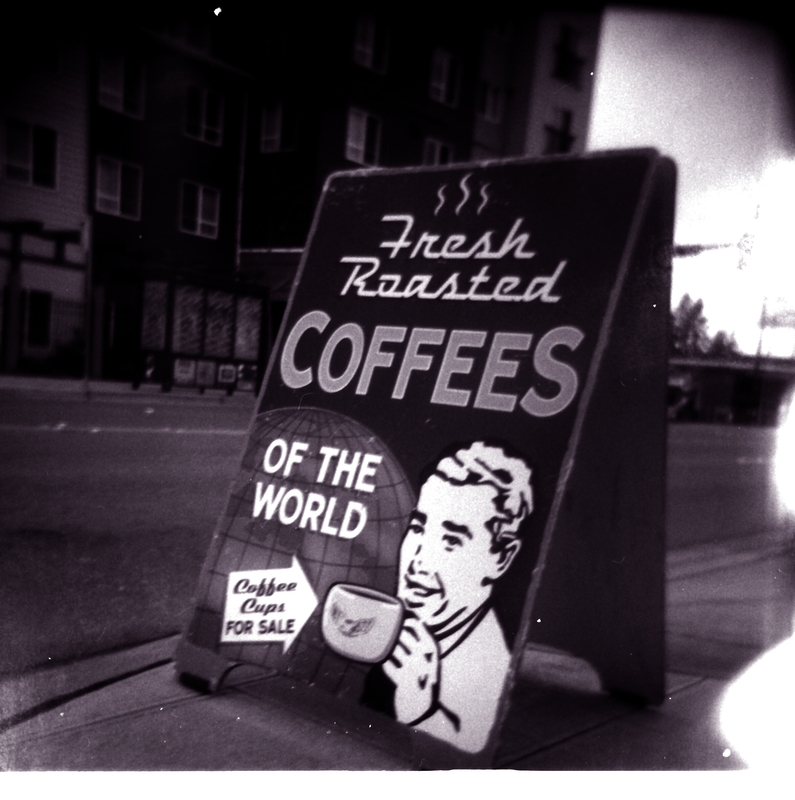 Holga changed my life. She made you think differently about how I photos. Her plastic body lets in light leaks by the boatful and back then no self respectful photographer wanted to be seen with a camera that was held together by gaffers tape. Yes, Holga is one classy gal. Mostly she makes you give up control. Her setting are cloudy or sunny and mountain, group of people, and one person. None of which work (on the earlier models). And you are never really sure how the photos are going to turn out. 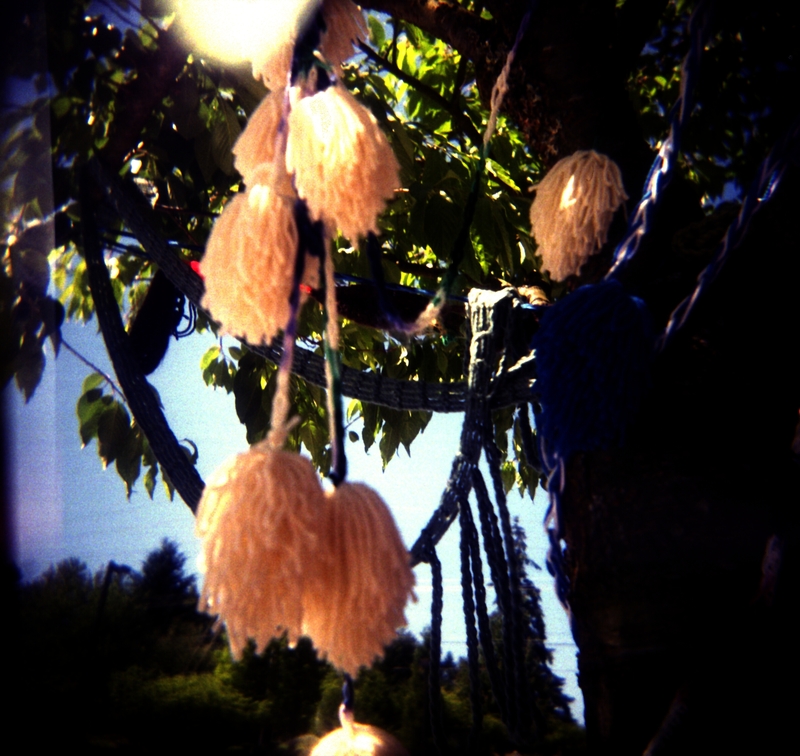 Yet Holga is whimsical, quirky, and fun. 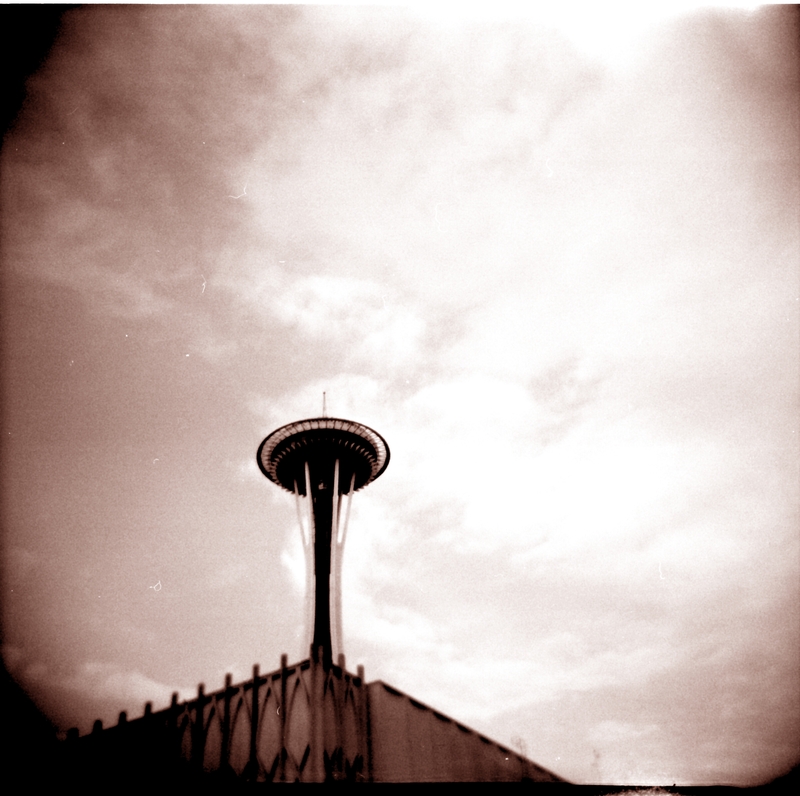 Holga was my first true love. 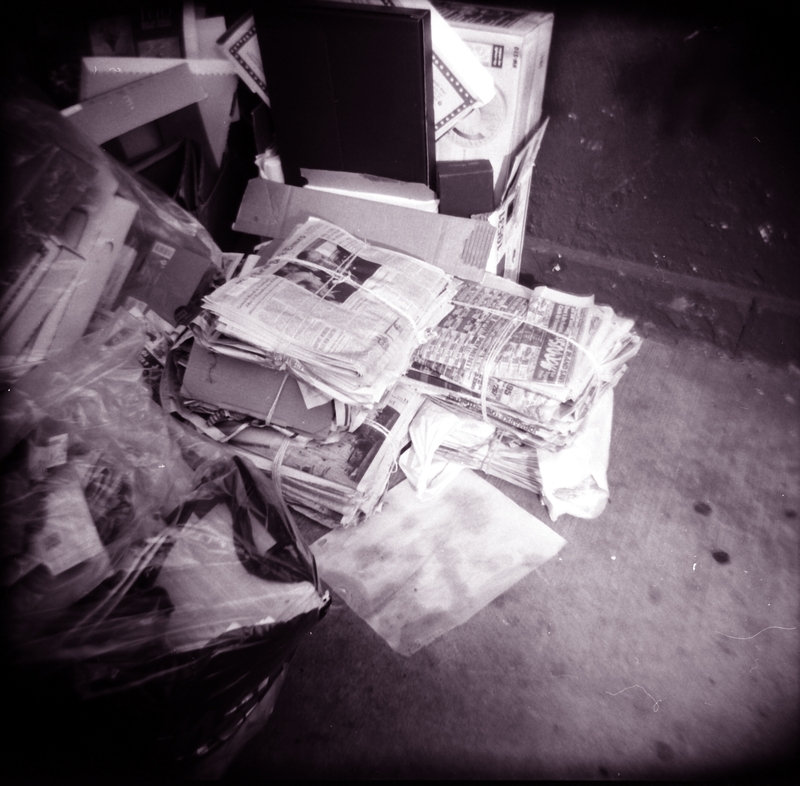 Sorry digital, I do prefer the magic of film. Maybe my college professor wouldn’t be so mad. Previous postHow Will You Reach The Mountain Top?